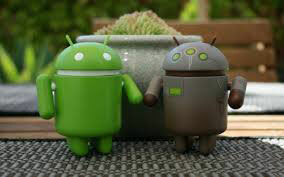 Samsung smartphones have all kinds of Android versions which can be upgraded as and when the new version is available. However, any smartphone that comes with an inbuilt Android version can be upgraded to the next version only. This is a drawback for the Samsung smartphones as there is an upgraded version of the Android platforms after every few months. So for a smartphone that is upgraded to KitKat version from Jelly Bean version cannot be further upgraded to Lollipop. But what if you come to know that this upgrade is possible? All this is possible with rooting the Samsung smartphone. 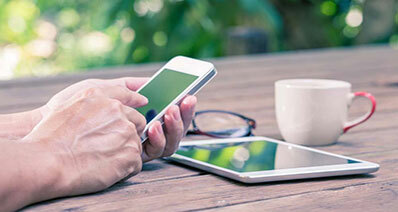 When you decide to root your smartphone it must have many reasons and the need associated with it. So you wish to use the upgraded version of the Android and cannot do so by the general factory settings provided. 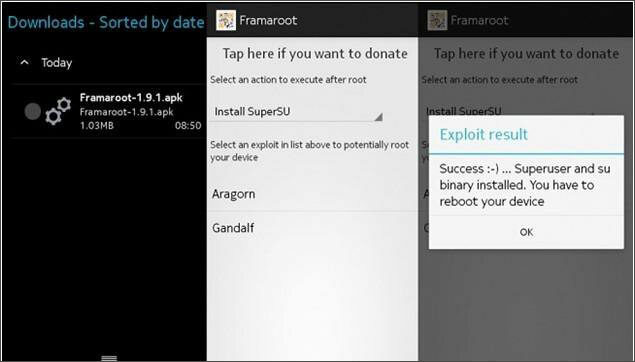 So you decide to root your Samsung smartphone. This is the basic need for a tech savvy user. But what are the benefits of rooting your smartphone? Let us look at them in detail. You can take a complete control of your apps and uninstall the factory installed apps to free up space and make complete use of the storage. You can take complete backup of your device without worrying about any malfunction which can affect the data. 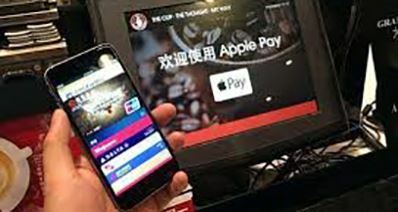 Moreover, you have the doors open to every update available by the hardworking developers without waiting for your manufacturer to send that to you. When you root the Samsung Android smartphones you need to look out for many details such as the battery, storage options, USB debugging, backup the Android phone, and install drivers. 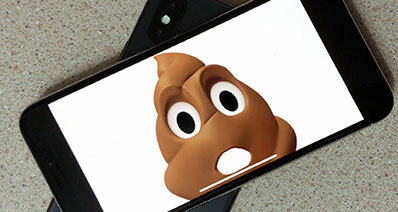 You need to know that rooting will need to redesign your phone completely. This means that battery storage options will be changed as per your requirements and can be used to the optimum. The USB debugging feature needs to be activated again so that the connection between the Android smartphone and the computer can be established. In case if it was not done previously on your Samsung phone then now is the time to do so. The drivers need to be installed properly as it will help your phone to function smoothly. The most important part for rooting a Samsung smartphone is the data backup and restore. You need to first backup the data on your system and then restore it to the phone back with precision. The iSkysoft Toolbox – Android Data Backup & Restore is a great tool to get it done. 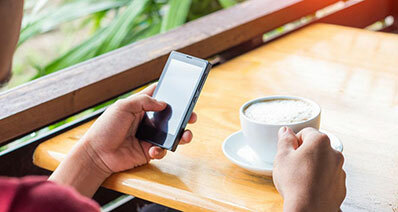 It is important to get this activity done safely so that your Android phone works well. 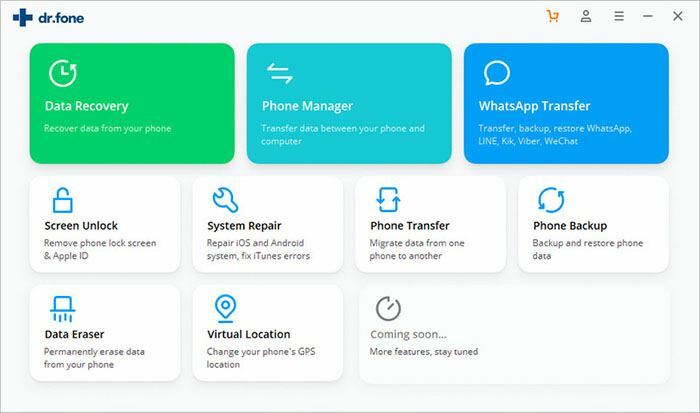 The iSkysoft toolbox has the ability to get the root done with ease by backing up the data and restoring it again onto your Android phone. There are many tools to root Samsung phones. Let us look at the two best tools to give an idea of how to go about it. 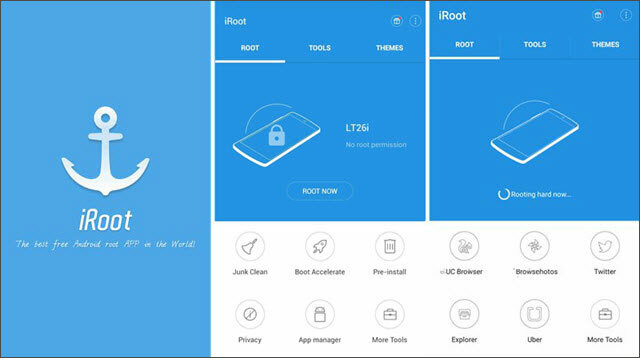 iSkysoft Toolbox – Android Root gives you complete access to your smartphone. You can now block all the annoying ads on your smartphone and even remove the pre-installed apps which use the space and eat up the ROM capacity. Let us look at them step by step. Step 1: Install the iSkysoft toolbox on your Windows PC and launch it. Select Root option as given below. Step 2: Now connect your Samsung Android device to the computer and confirm the allow debugging option. The iSkysoft toolbox will find an appropriate package for your device and start to root it. Step 3: Click on the Root Now button and Confirm it to start rooting the device. Your device is now rooted successfully and can be changed for any kind of updates such as moving up from Android KitKat version to Lollipop. 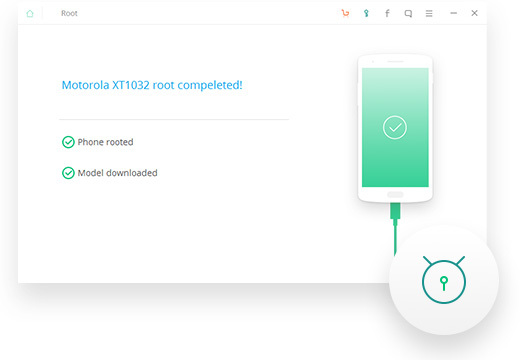 Make sure that you have the right package found before you root the device else the phone will be of no use and the warranty will also be void with this action. The CF-Auto Root is a great tool which roots your Samsung smartphone automatically. 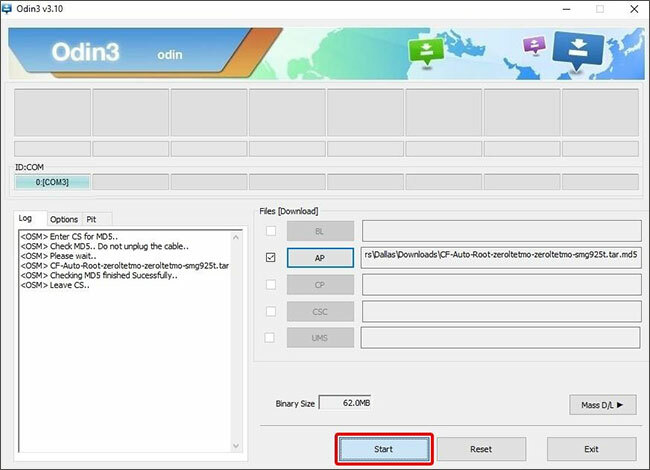 All you need to do is download the CF-Auto on your computer and follow the tutorials. You will need to restart your Samsung phone and when the phone is on the restart mode keep on pressing the down volume button until you get a pop-up of warning screen. Once this is displayed press the up volume button and you will come to the rooting screen. Connect the USB with the computer and you are ready to get rooted. Once done your phone is ready for any kind of Android updated. In this case, the upgrade is from Android KitKat to Lollipop. The CF-Auto root makes sure that you do not have to worry about any backup or restore options at all. Make sure you get it right else your phone will be off warranty as rooting is not legally allowed by manufacturers. 1. Download the Samsung Framaroot on your Android device via the QR code. 2. Install the app by enabling the install apps from unknown sources options. 3. 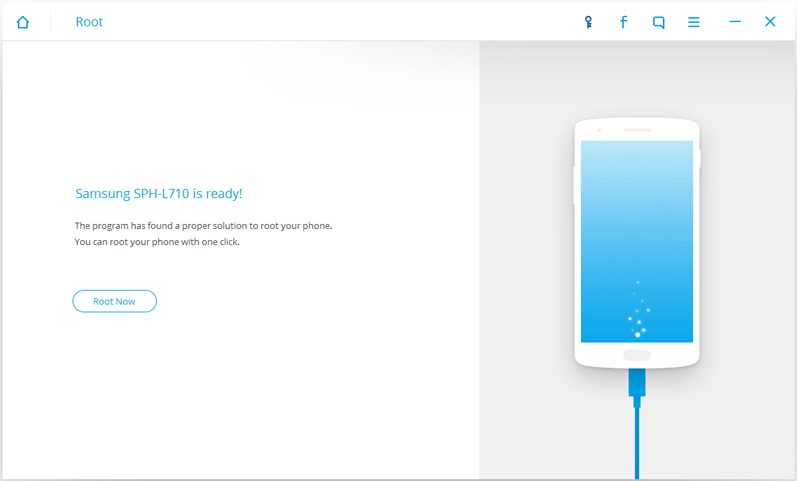 Once the app is installed, open it and install the SuperSU app from the drop down menu. Once this is done, it will root your Samsung phone and give a success message. Just reboot your phone and you are ready to use it as desired. 4. Do watch the tutorial to ensure you got all the steps right at one go. 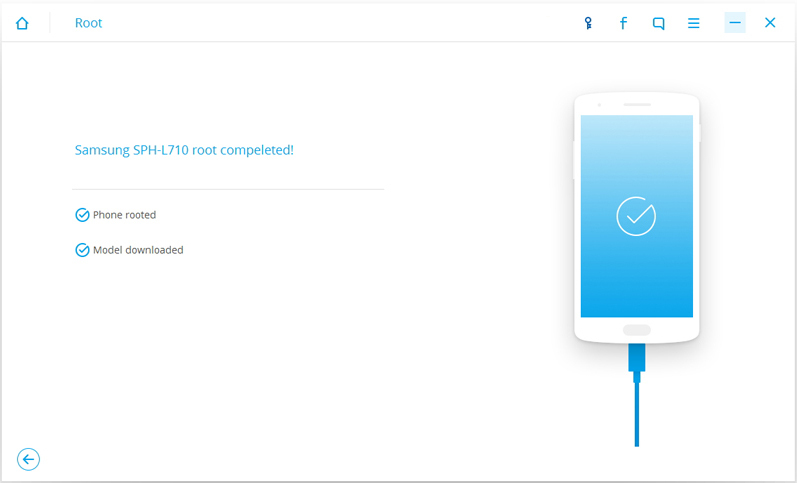 This app is built to root the Samsung phones without using the computer. Just download the app and run it to root your phone without adding any technical skills to it. It is completely secure and has almost negligible failure ratio. So go ahead and upgrade the Samsung Android KitKat to Lollipop.